NO SHOWINGS UNTIL OPEN HOUSE ON 4/28. Superb location between W Madison and Verona, near University Ridge Golf Course & Ice Age Trail! 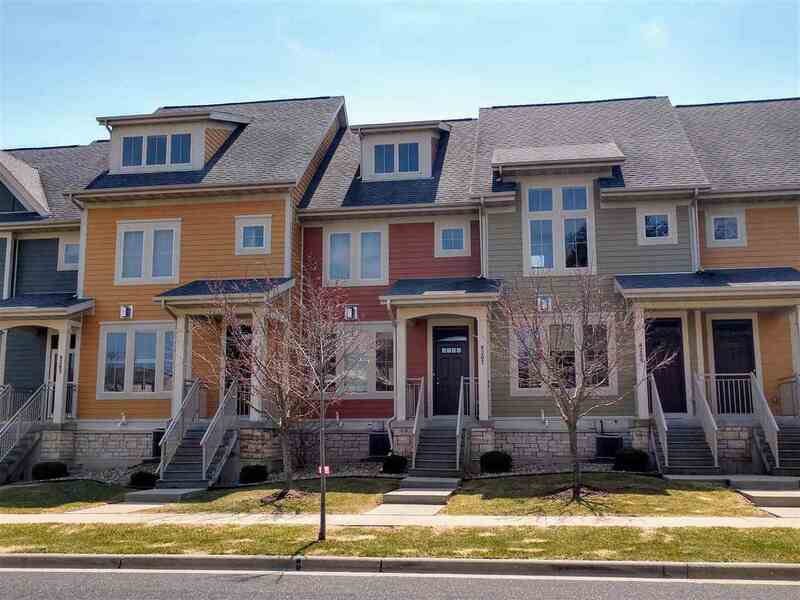 Spacious 3 Bdrm 2.5 Bath townhouse condo w/2 car attached garage! 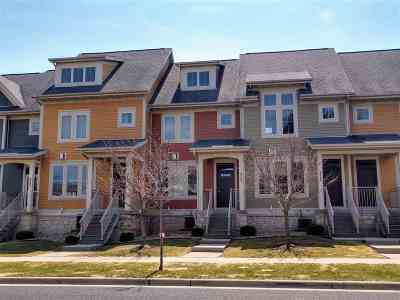 Appealing exterior architectural style & colors! Step into foyer from covered front porch and be pleasantly greeted by spacious LR w/gas FP! Dining/kitchen w/SS appl, center island, built-in desk & ceramic floors! Opens to balcony w/large 14x5 deck! 6 panel doors throughout! MBR Suite w/large WIC! Upper BR w/alcove, great for Study/Den/Library! Washer/Dryer incl! UHP Elite Warranty incl!